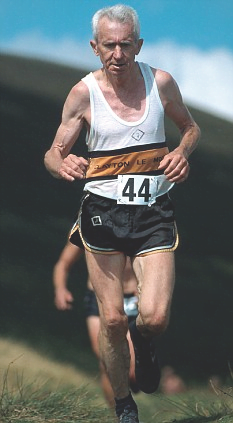 Legendary Fell Runner Bill Smith has died at the age of 75 whilst running across Saddle Fell in the Trough of Bowland during September 2011. 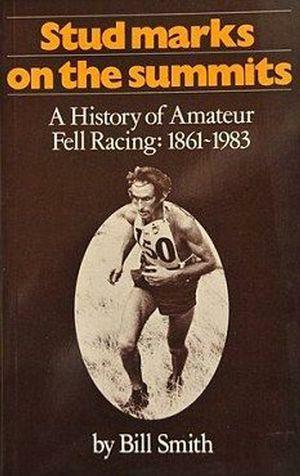 He was a pioneer of modern fell running and author of one of the sport's definitive works, “Stud Marks on the Summits: A History of Amateur Fell Racing 1861 to 1983”, 1800 pages, which sold out when it was published in 1986, but continues to change hands for more than ￡100 on the internet. 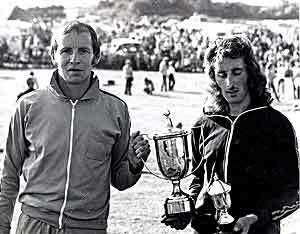 Commonwealth gold medal-winning long distance runner Ron Hill said Mr Smith's book was a "bible" for future generations. 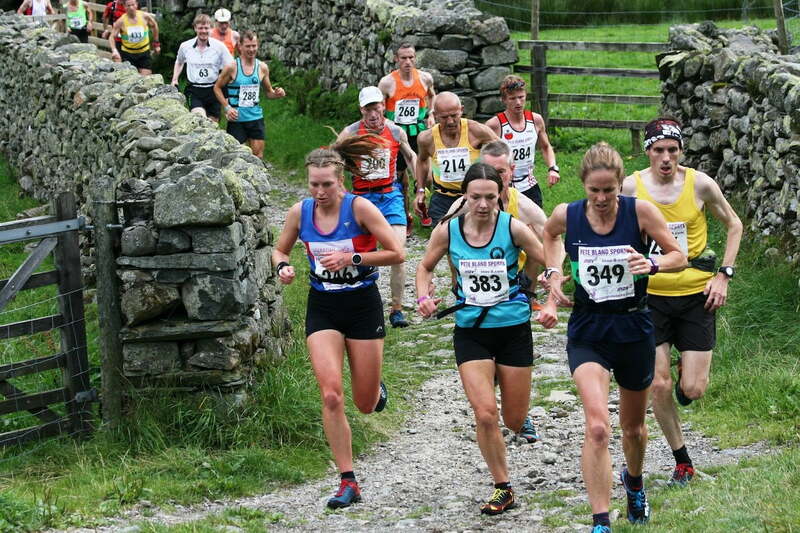 Graham Breeze, chairman of the Fell Running Association, said: "Fell runners come and go, champions come and go, but no-one will ever be as important to the development and history of fell running as the man who died in September on the Bowland fells." Despite his towering reputation within the sport, Mr Smith, who lived on his own in Liverpool, was described as a "staggeringly modest and unassuming man" who used to travel by public transport to the often remote events. A chance meeting with Stan Bradshaw, 'the father figure of fell running' on the Todmorden Boundary Walk led Bill Smith to join the Clayton-le-Moors Harriers in November 1971 and he remained a member there for the next 40 years. In the 1970s he was training 80 to 100 miles per week and put in good performances in the Fellsman Hike in 1969, 1970 and 1971. 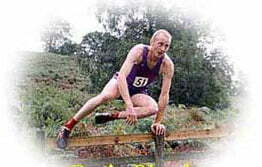 He attained second placings in 1973, 1976 and 1977 and quickly became a member of the prizewinning team at the Clayton Harriers. 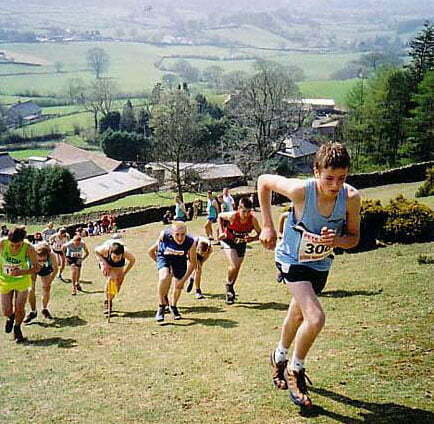 He also took part in long-distance fell races including the lakes Mountain Trial and Wasdale Horseshoe. And in 1973 he broke the record for the Bob Graham Round, one of the most demanding physical challenges in the country, with long distance walker Boyd Millen. Two years later he traversed another feat completing 55 peaks in 24 hours. 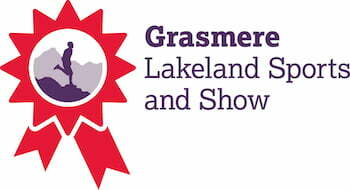 His most outstanding run was his traverse of 63 peaks in 23 hours and 55 minutes in 1976. This still stands as second to Jos Naylor's record total of 72 peaks. 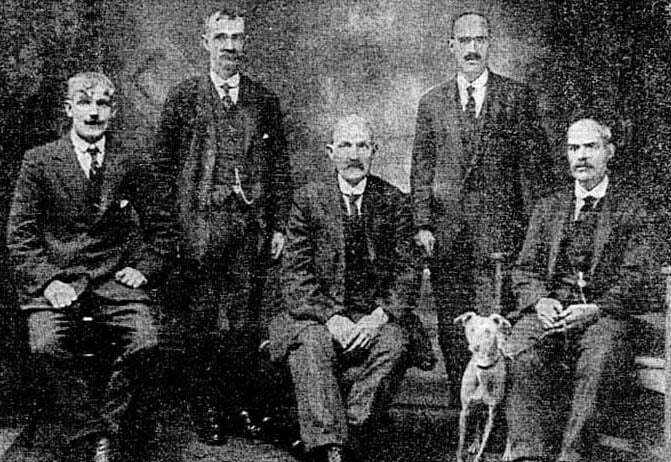 In his later years, Mr Smith had continued to volunteer as a marshal at events and also acted as press officer for the Fell Runners’ Association. 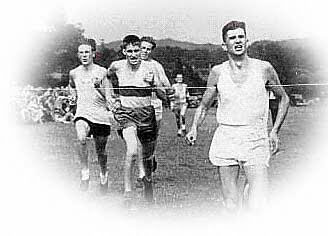 "Bill was a well respected, almost revered, member of the Fell Runners' Association. A true gentleman, he will be greatly missed by all. He was an absolutely marvellous chap."